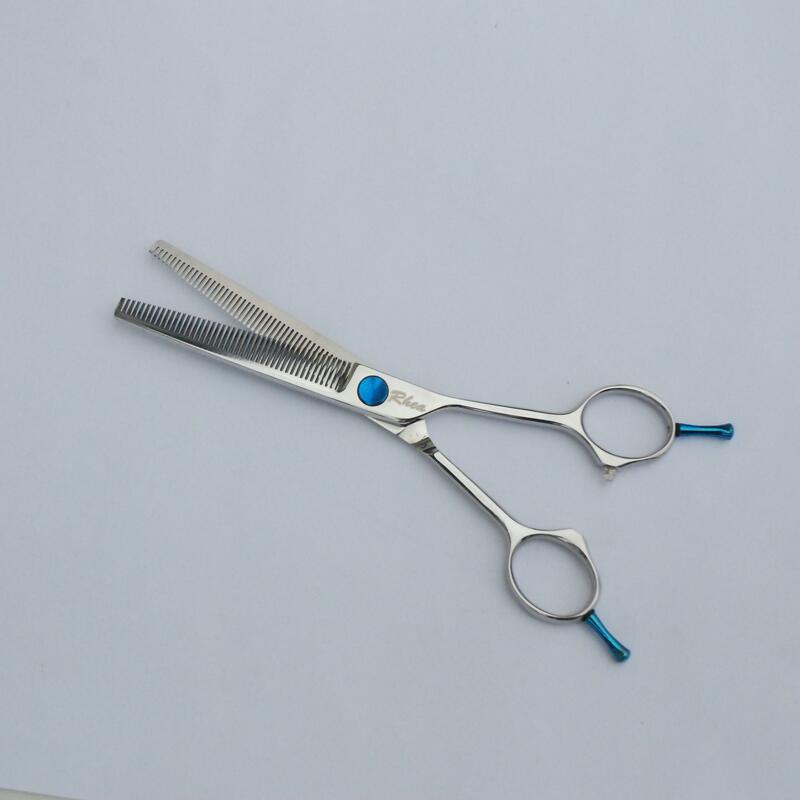 Rhea 6.5" Double Thinner scissors for hairdressing & pet groming. These cost effective Double Thinning scissors are ideal for beginner/trainee, as well as persons with years of experience. With opposing handle design, they are ideal for right or left handed use. Made from Japanese SUS 440C stainless steel, they will hold an edge longer than lesser quality steel. They have a highly polished finish.